RealMedia® HD, an innovative technology, offers consumers a superior user-experience for media consumption in the connected world. 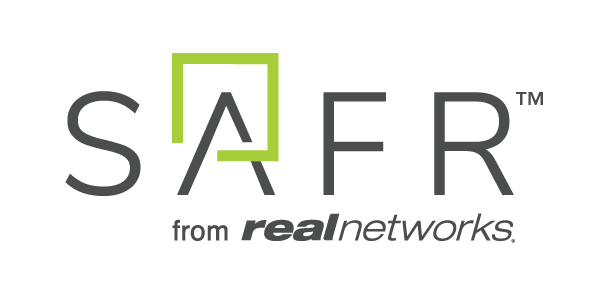 RealMedia HD, the successor to RealNetworks'® RMVB video codec, delivers exceptional image quality for a high-definition (up to 8K) experience on mobile devices – giving viewers high-quality video over the Internet on their choice of devices. 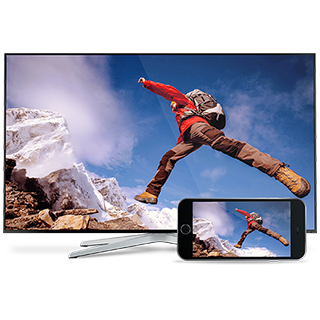 RealMedia HD technology increases compression efficiency by 30% - 45% vs. H.264 to free up device storage while providing a high-definition image, increasing transmission efficiency and lowering data costs.